Slap this Static Cling on your ride so everyone knows that you cheer for the Cavaliers. This Static Cling features a team logo and will look great on any car. 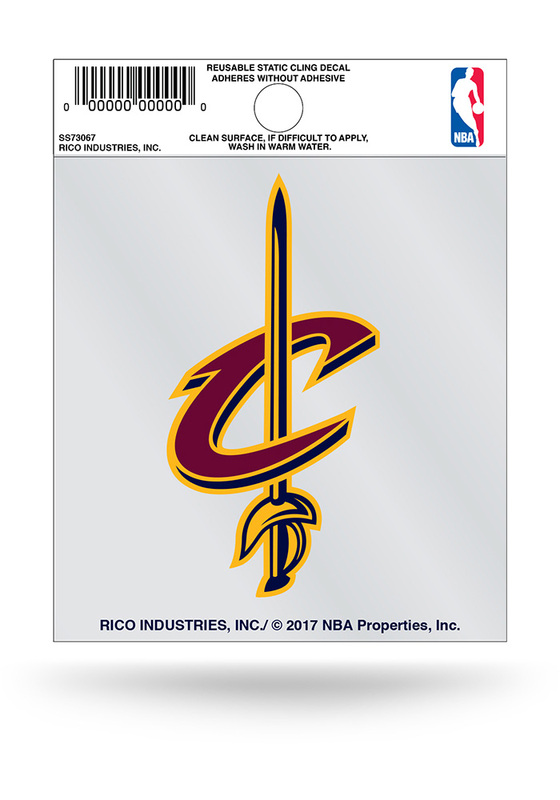 This Static Cling can also stick on a locker, door, or wall to show off your Cleveland Cavaliers pride. Go Cavaliers! !